2015 has been a pretty good year for my wanderlust so far: Singapore in March, Terengganu that same month, Chiangmai for Songkran with AABC, and now I'm writing this from Bangkok, with a trip to Hong Kong in the wings next month - phew! 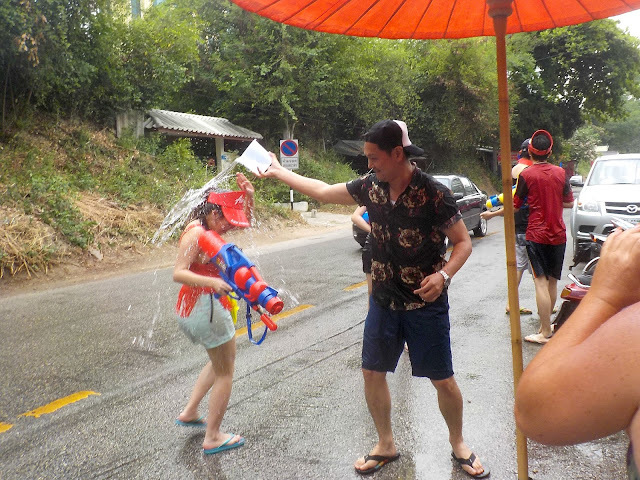 Songkran: This. Over and over. All day long. 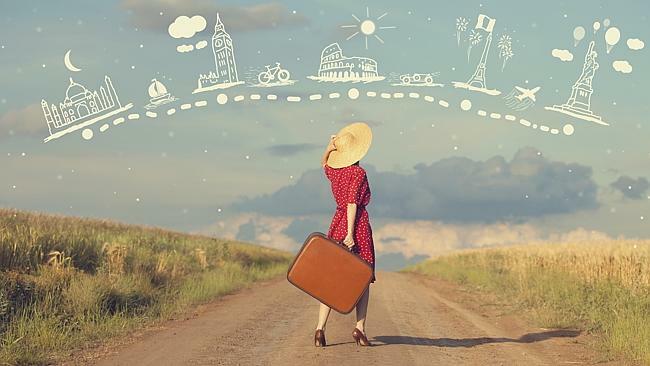 There are so many to choose from: Lantern Festival in Pingxi, Taiwan, Boryeong Mud Festival in South Korea, Cherry Blossom Festival in Japan, Sinology Festival in Philippines, Hue Festival in Vietnam etc. However, after Songkran, my wish for 2016 would be to take it up a notch, and be splashed with colour.. Where else but India? 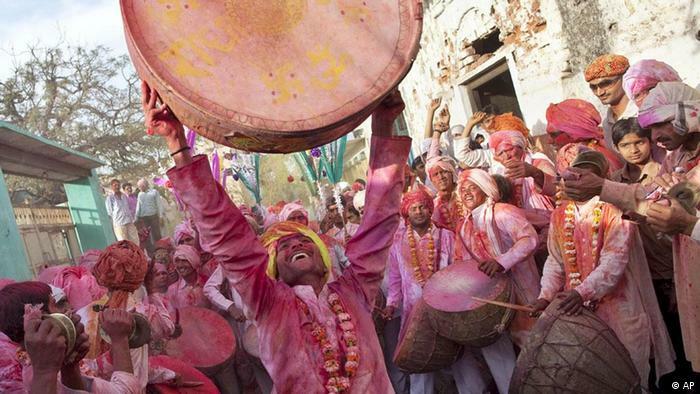 Yes, the Holi Festival, also known as the Festival of Colours. Celebrated by Hindus in the Spring, It is basically Songkran Extreme - and if you've experienced Songkran, you know how crazy it is. Also revolving around a water fight, Holi throws in dry coloured powder, a bonfire, music and dancing; creating a festive atmosphere like no other. ...and of course, just to immerse yourself in the culture and oft-heard-of Indian everyday life! 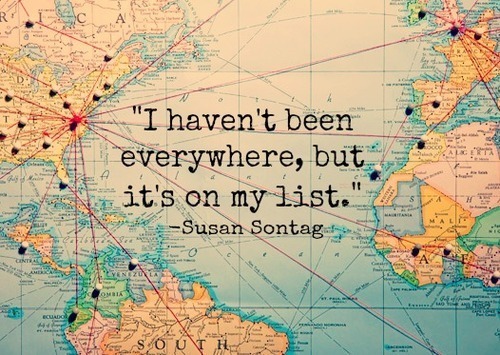 So, if you could go to any festival you want, which would be your first choice? 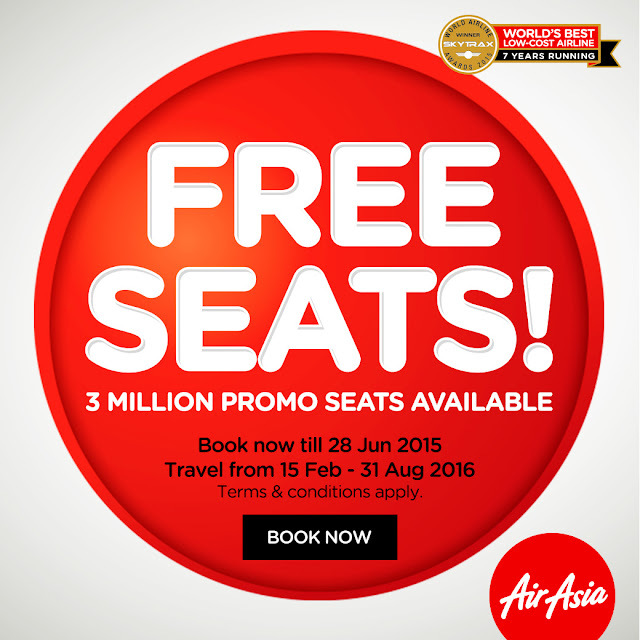 Check out Air Asia Free Seats asap, and you could very well be on your way there this time next year!